Our Delivery Map/Service Area - Fitchburg Economy Oil Company, Inc.
Fitchburg Economy Oil currently delivers oil to the following towns and cities. 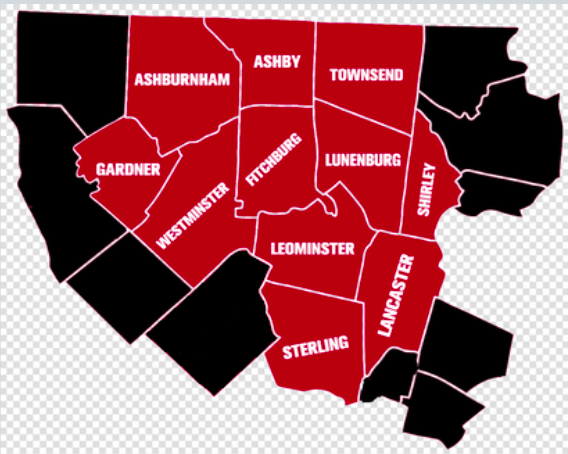 Leominster, Fitchburg, and Lunenburg deliveries are completed within 2 business days. All other towns are completed within 3 days.